Are photos stored on my mobile device? No. When a photo is taken it is automatically pushed to a HIPAA compliant cloud server. 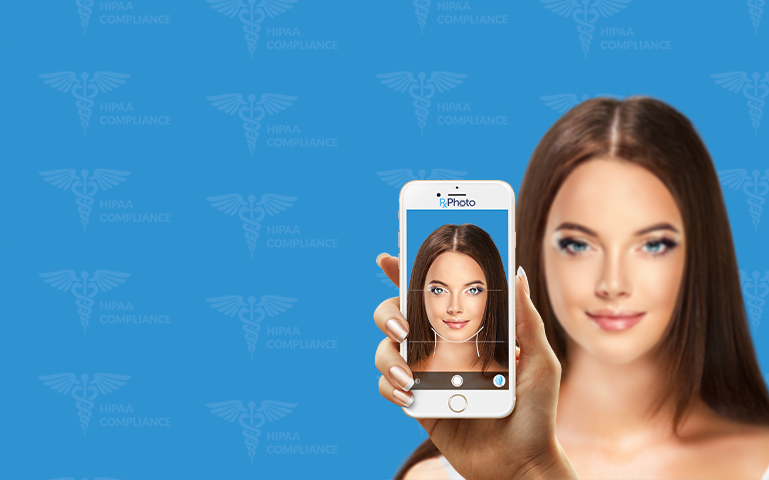 Images are never stored to the mobile device, ensuring that you are always HIPAA compliant. Can my staff use their own device? Absolutely. 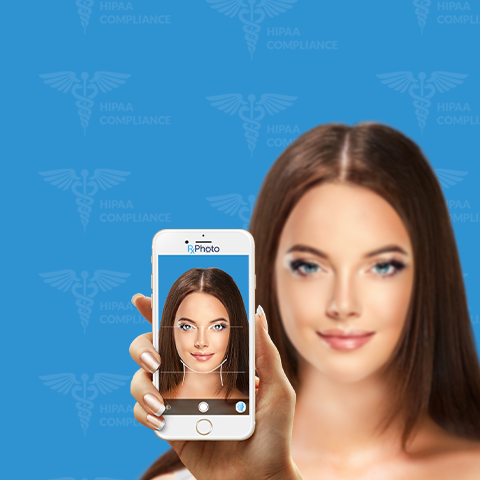 Because images are never stored to the mobile device your staff is free to use their own personal device with no fear of violating HIPAA guidelines. No. AppwoRx allows you to store an unlimited number of patients and photos. Is there a limit to the number of staff? No. You can have an unlimted number of staff accessing AppwoRx from multiple locations simultaneously. Can I import my existing photos? Yes. It is easy to import and catalog your existing photos into AppwoRx. If you currently use Canfield or Fotofinder we will help you import your photos at no additional charge. Is there any equipment to buy? No. Unlike other clinical phtotography tools which require the purchase of bulky and expensive equipment, AppwoRx works with your desktop and mobile devices. There are no contracts and you can cancel at any time. Should you discontinue using AppwoRx, you can easily pull your patient photos down from the cloud. How is my staff trained? Training is done through WebEx and typically takes 3o to 45 minutes. Your AppwoRx account manager is also available to answer any questions or provide follow up training.